Traverse a natural, cultural wonderland in the Tussock Traverse. 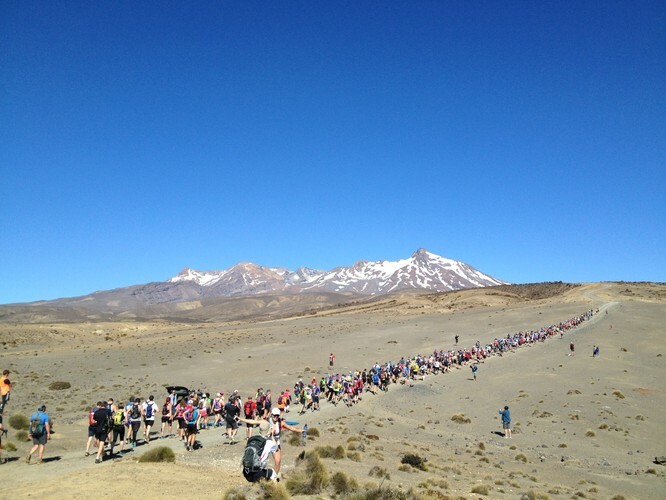 The first major off road running and walking event for 2016 in the Tongariro National Park. Three distances comprising 26km, 13km and 6.5km. Fun and adventure for the entire family with lots of fun activities.